Large commercial corner at the entrance gates to BIR. 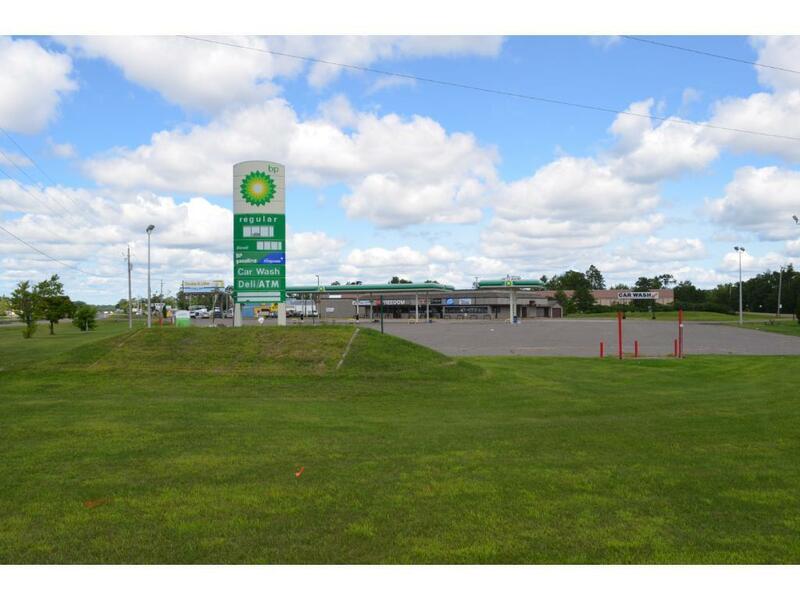 Enjoy prime frontage & easy access along the rapidly growing Hwy 371 corridor. The site is currently outfitted as a convenience store w/ gas canopies, car wash & storage garage. Building contains a commercial kitchen w/ dining, multiple coolers, overhead doors, service counter & more. Ideal opportunity to capture locals & tourists alike as they attend various events at BIR and as they commute to & from their cabins, lake homes & jobs.